A Brexit supporter who egged Jeremy Corbyn while yelling “respect the vote” has admitted an assault charge. 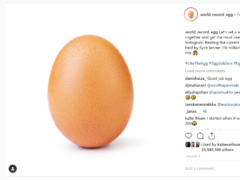 A picture of an egg has become the most liked post ever on Instagram, toppling reality star Kylie Jenner in the process. A man threw rubbish and cracked an egg outside his neighbour’s door — after believing people were “watching him”. Could an exploding egg damage your hearing? 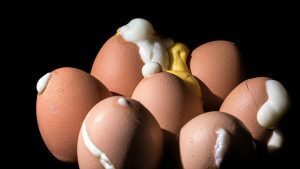 That’s what two engineers sought to find out in a series of experiments that involved heating hard-boiled eggs in a microwave.